This townhouse on Pratumnak Hill is in an excellent location, with access to the beach and also to baht bus routes into central Pattaya. 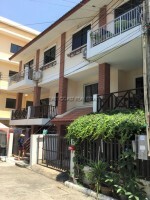 The house is owned in Thai Company name which is being sold with the property. It is being sold fully furnished and is in a good condition inside. 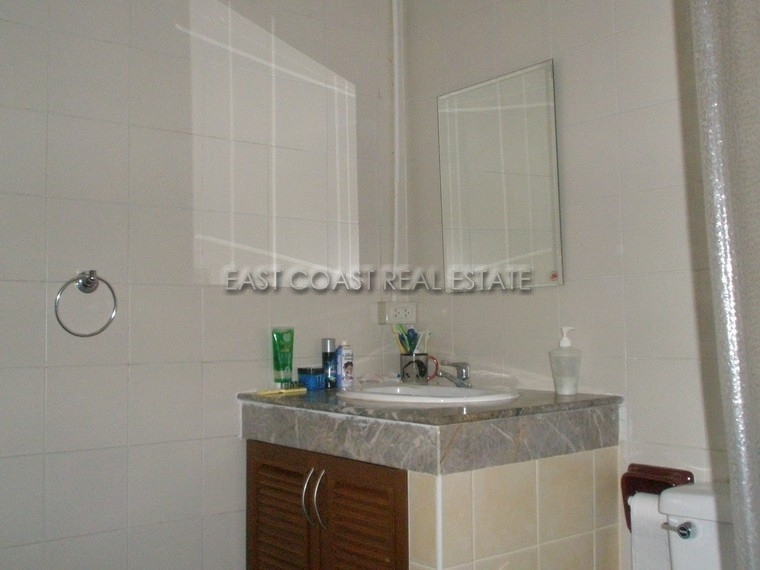 It is a 3 bedroom, 3 bathroom property, with a small garden to the front of the property. Not one to be missed.